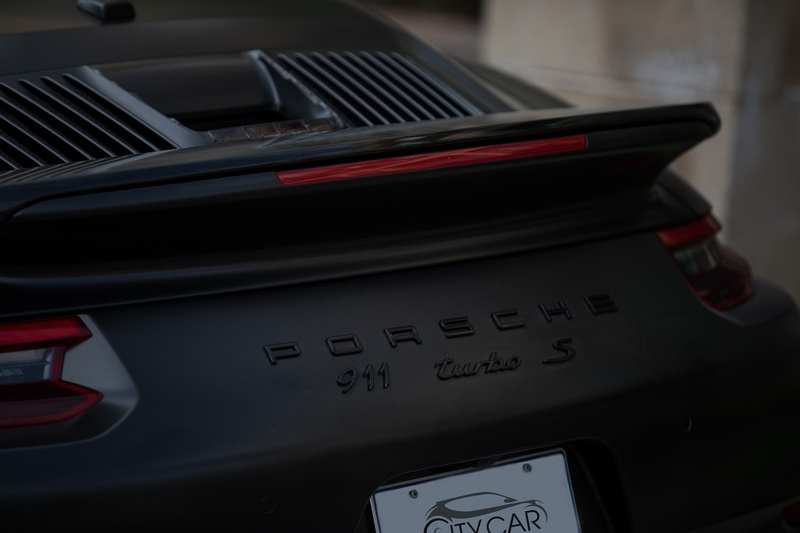 For decades, the 911 Turbo has been the stuff of legends, and it remains so today. 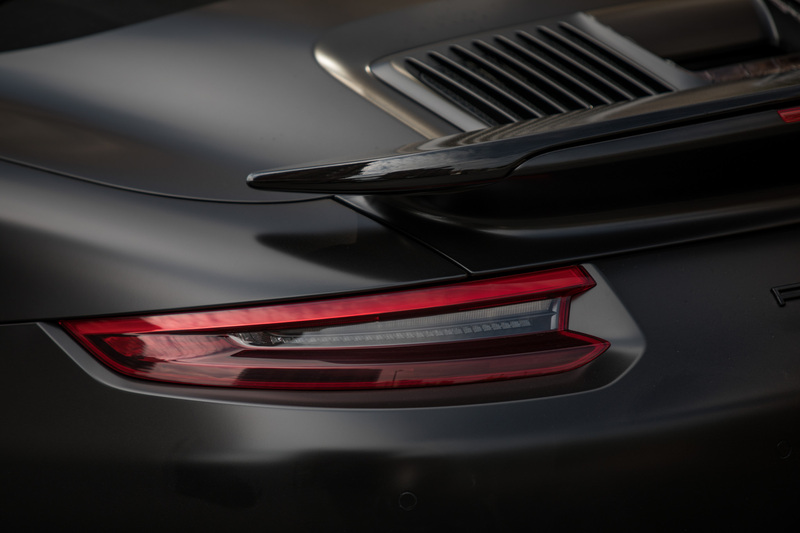 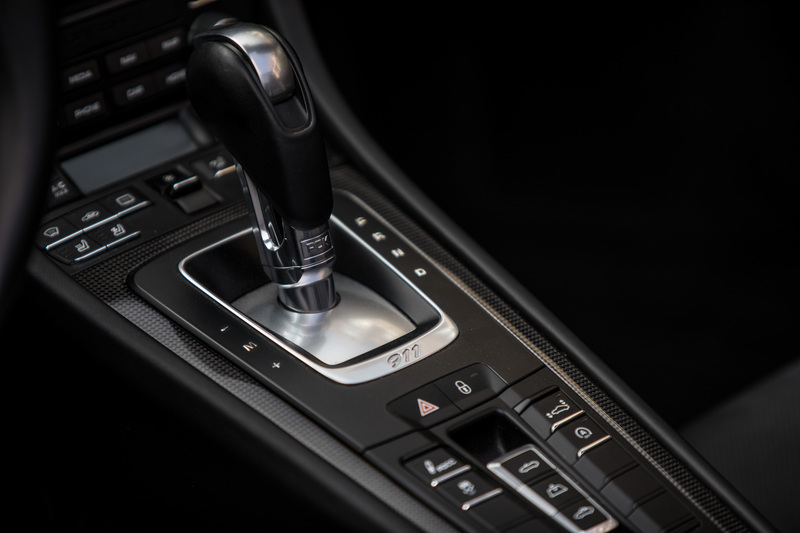 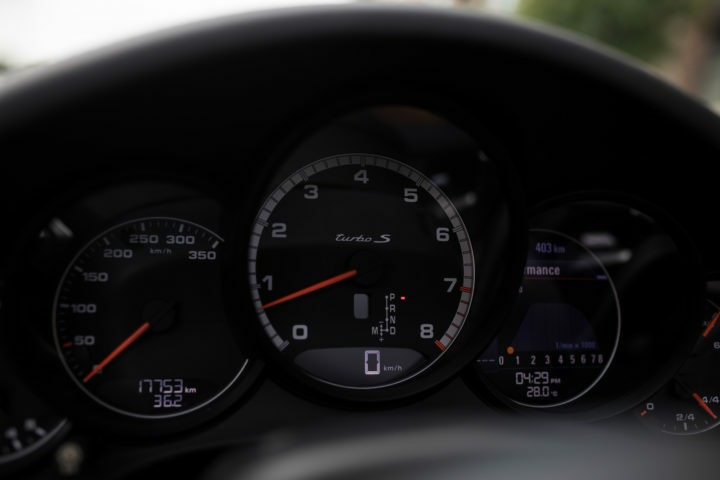 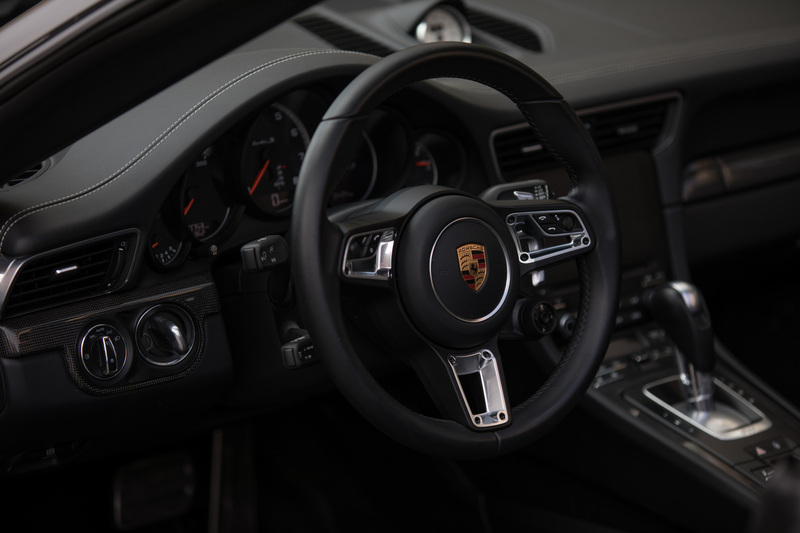 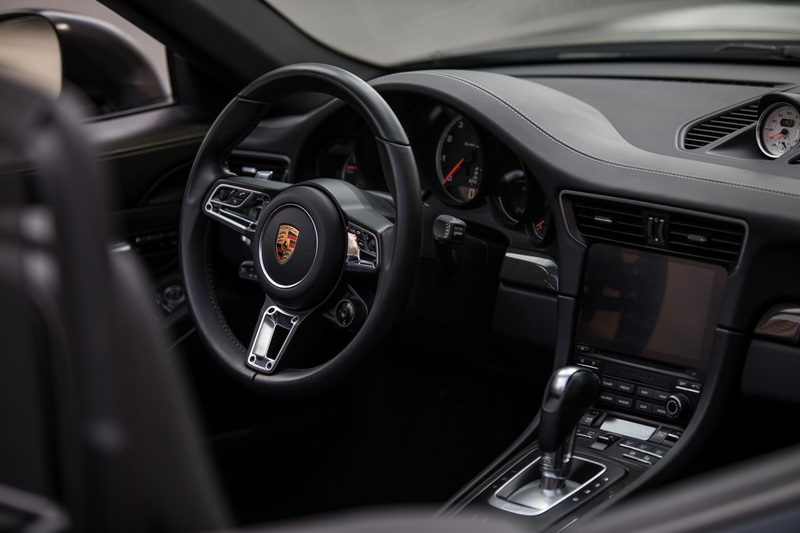 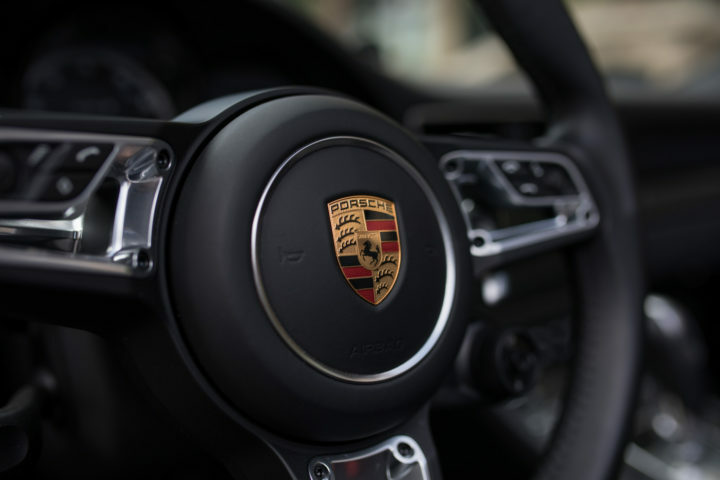 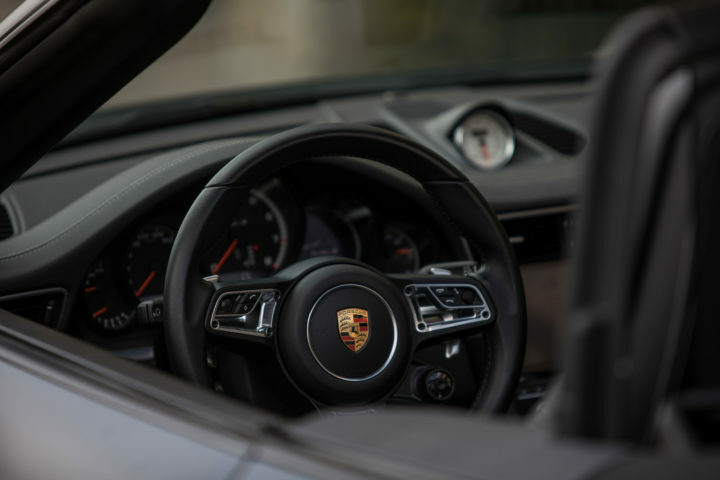 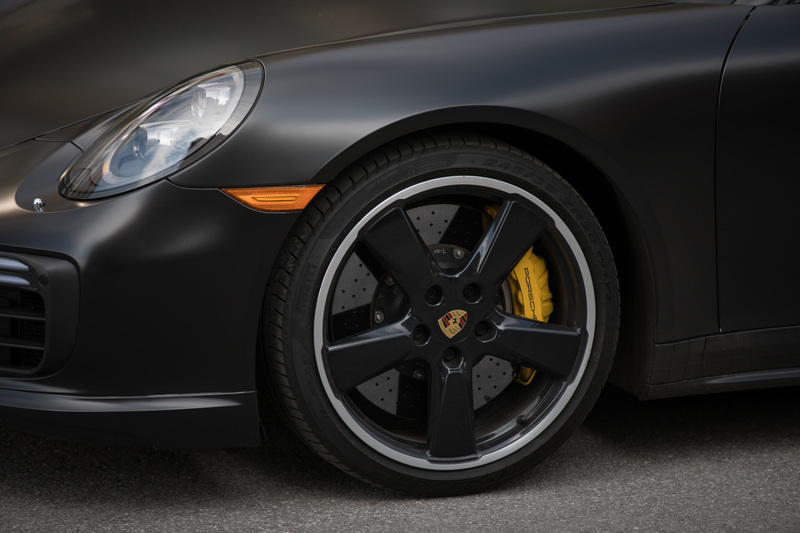 With a monstrous 580 hp on tap—make that the Turbo S—and a seven-speed dual-clutch automatic doing the shifting, Porsche’s all-wheel-drive supercar can hit 60 mph in less than three seconds. 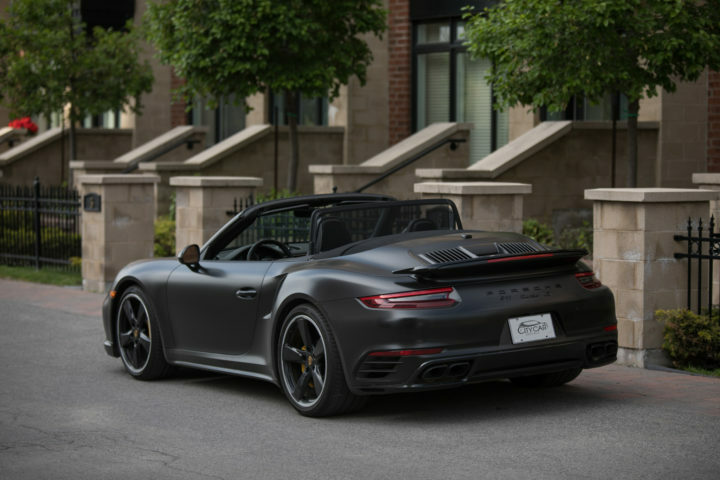 Take your pick of coupe or cabriolet; the exterior styling is timelessly gorgeous, and its luxurious interior makes this precious road rocket a genuine pleasure to drive on any road, at any time. 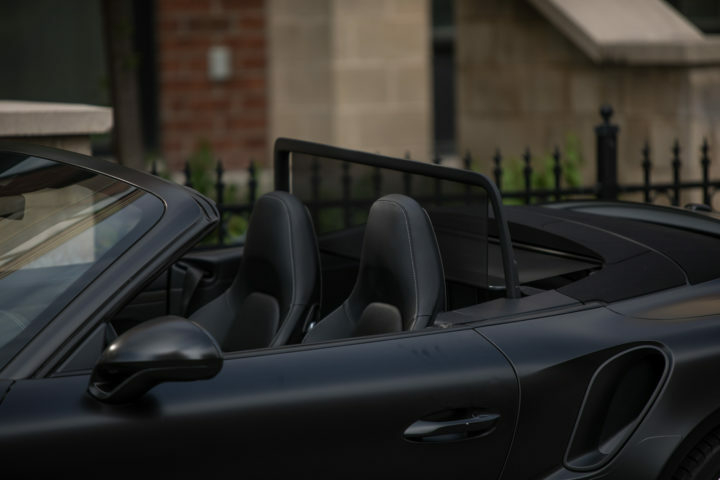 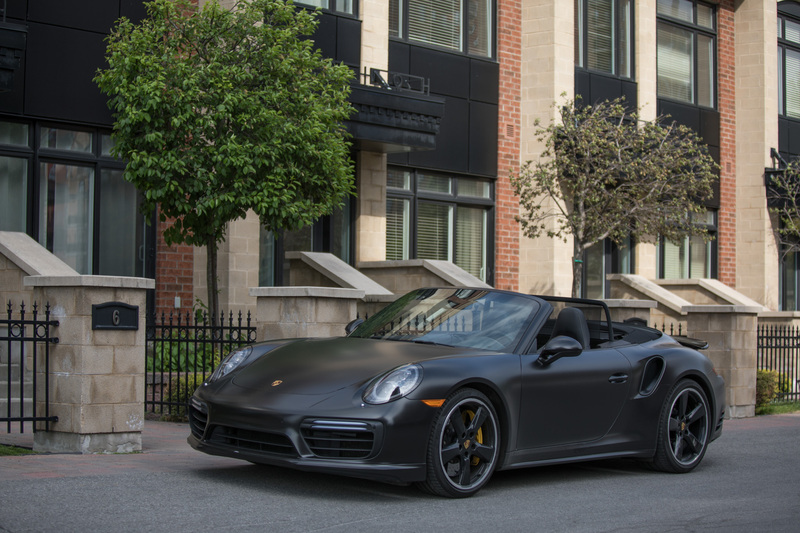 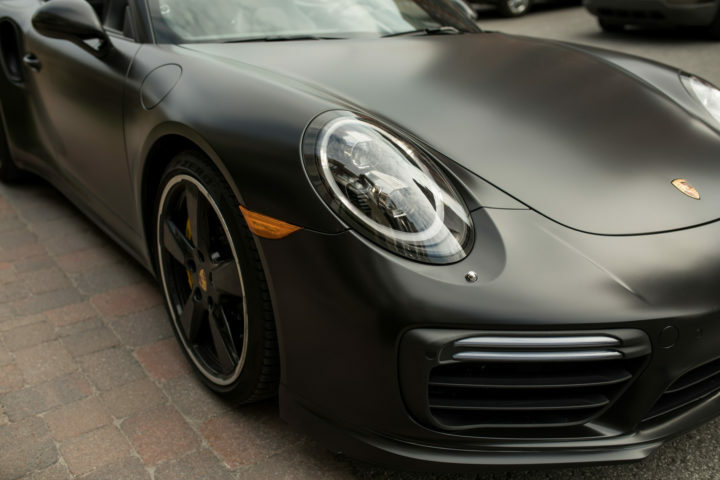 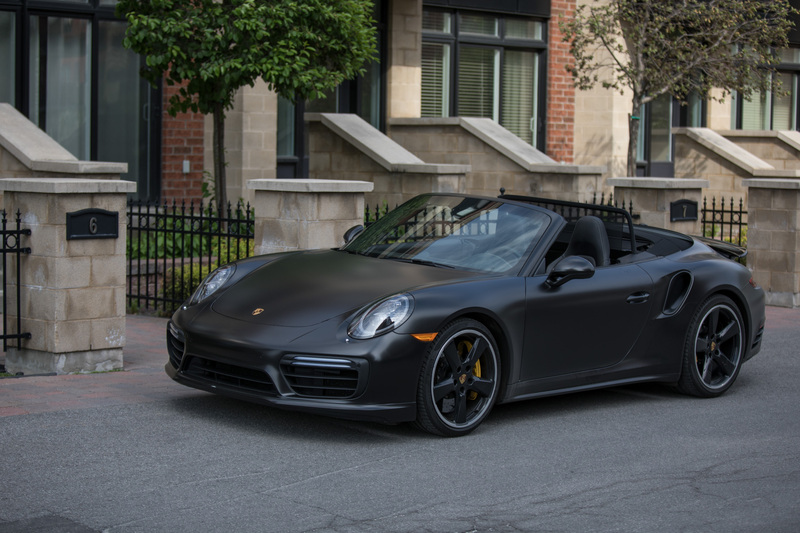 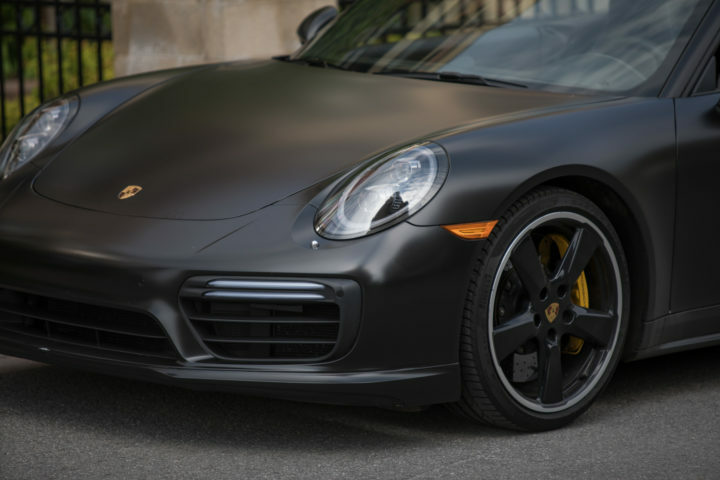 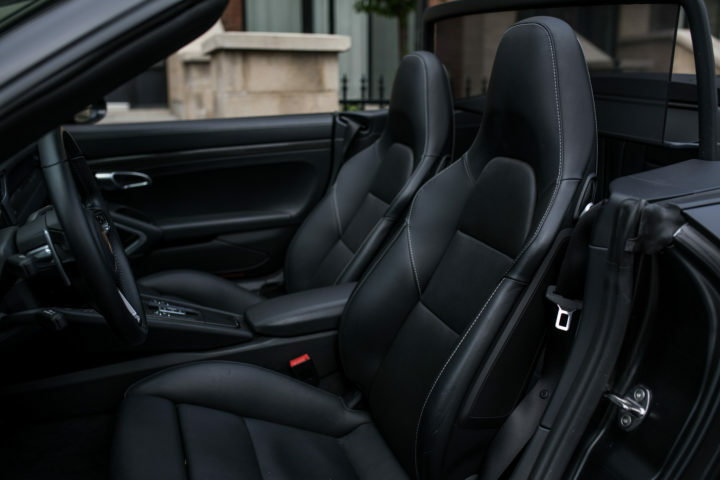 To enjoy the power of luxury that this car offers, rent the Porsche Turbo S Cabriolet with Citycar Remtals today.